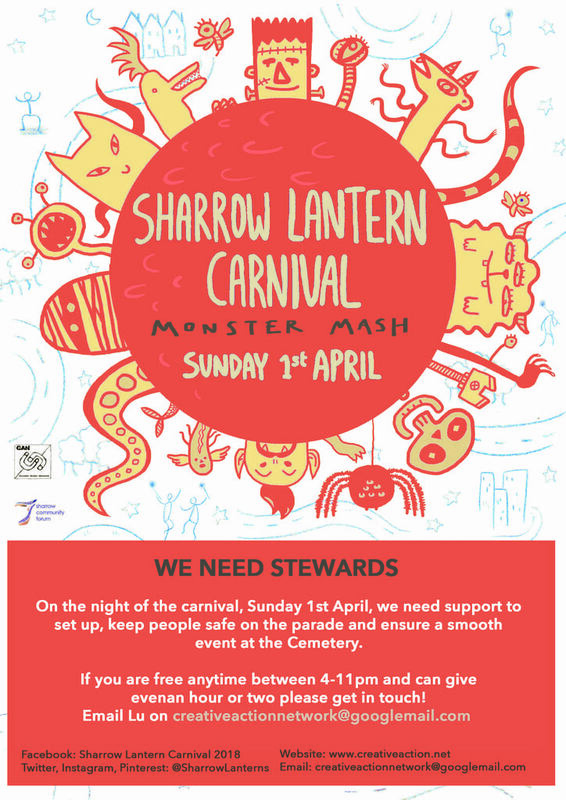 Anyone who’s lived in Sheffield long enough knows that the Sharrow Lantern Carnival is a top event on the calendar, especially for families. 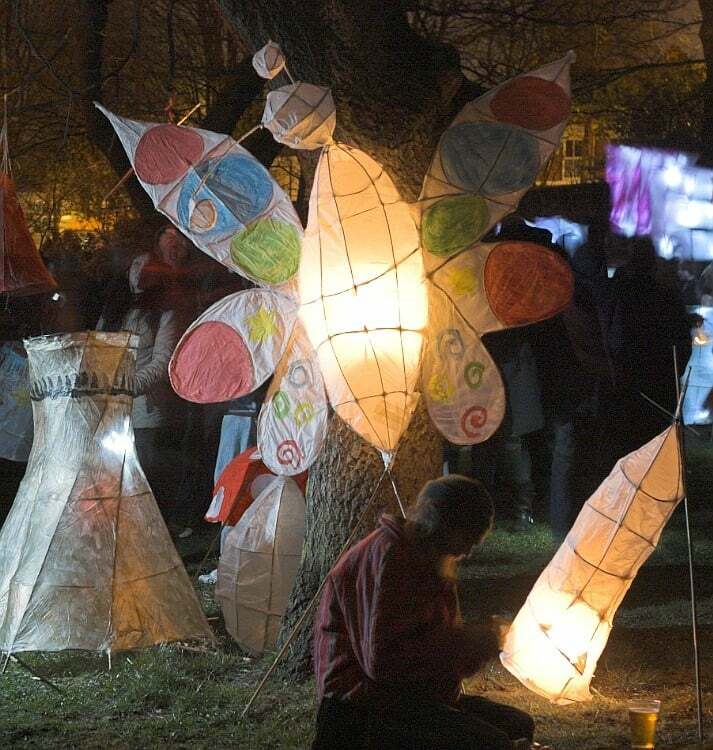 And you’ve still got some time to get your own addition ready with their last few lantern-making workshops coming up before the big day on Sunday 1 April. Running since 2004, the carnival has grown in size to an operation of over 100 volunteers and 3,000 attendees pouring in from over Sheffield to watch the lantern procession or make their own to join the festivities. As well as the ever more creative lanterns, there’ll be samba dancing, fire spinning, hula hooping, music and food. The best part? It’s all totally free. This year the lanterns will be monster-themed, with the carnival finishing up in Sheffield General Cemetery. So if you fancy getting creative, there’s still a few workshops left to come. On Sunday 1st April The Old Junior School will be open from 4pm for you to collect any lanterns in storage. 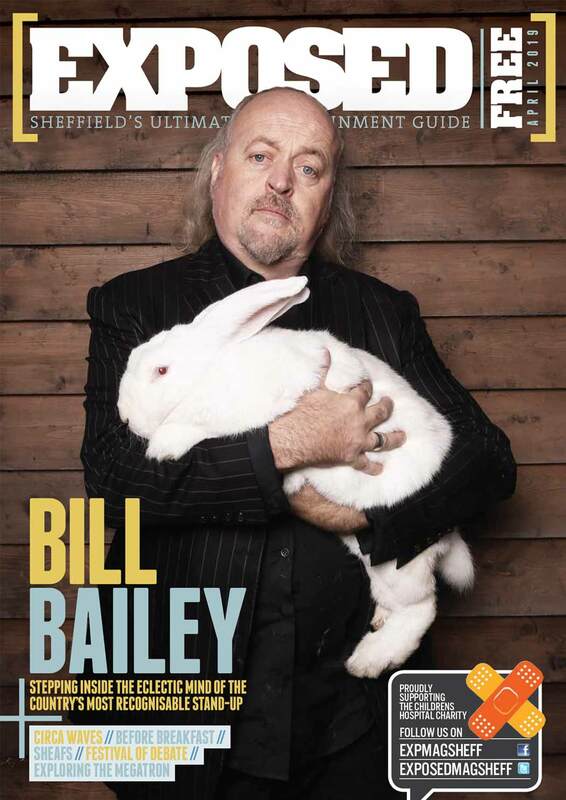 21.00-22.30 Sheffield General Cemetery for food, dancing, samba, music, fire spinning, hula hooping and more! Sharrow Lantern Carnival is organised by the Creative Action Network, check out their Facebook group or site for updates.